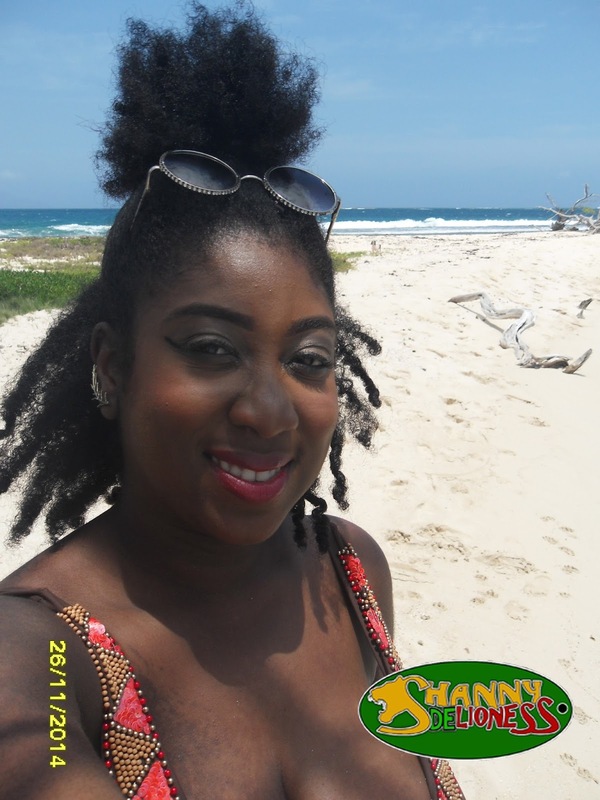 On May 2, 2015, I attended a beach fellowship with the Rotary Club of Portmore. Clear waters & seas were the perfect backdrop for a beach day. It was the perfect day to sail to Lime Cay. We got there in about there in about 30 minutes (we were cruising). Unlike the boat taxi, the yacht was not able to take us to shore so we had to travel by Jet Ski. It was my first time on a Jet Ski & being a none swimmer I was scared! Nonetheless, I sternly instructed my driver to take it slow. Maybe my next Lime Cay trip I will be brave enough to truly enjoy a Jet Ski. Once on Lime Cay, I couldn’t help but bask in the sheer beauty of the cay. My mini vlog below shows how I spent my day. From Morgan’s Harbour, a shuttle or boat rental for the day can be arranged, but for the intrepid visitors, a small fee will convince a fisherman in the town of Port Royal to give you a ride to the island in the morning and return for you in the evening. 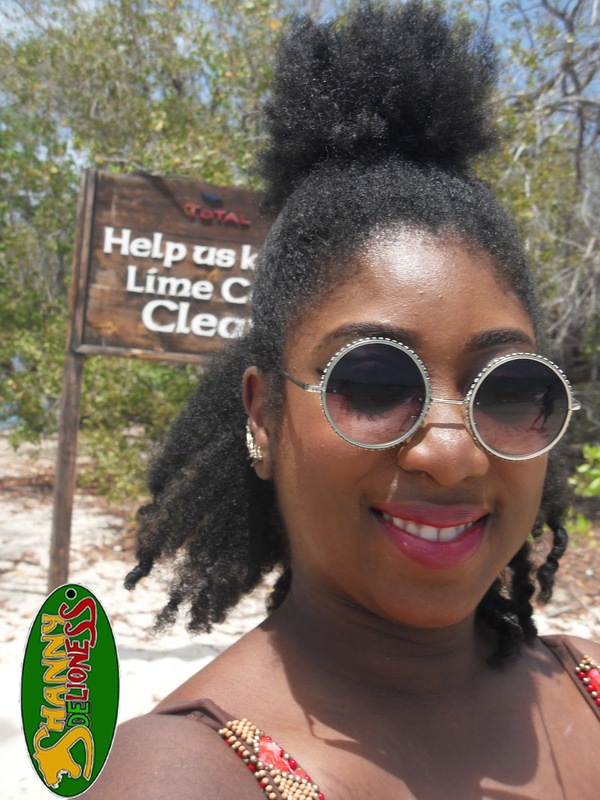 No trip to Kingston, Jamaica is complete without a quick trip to Lime Cay! You won’t regret it! Thank You! Loving your blog! You will definitely enjoy a trip here!